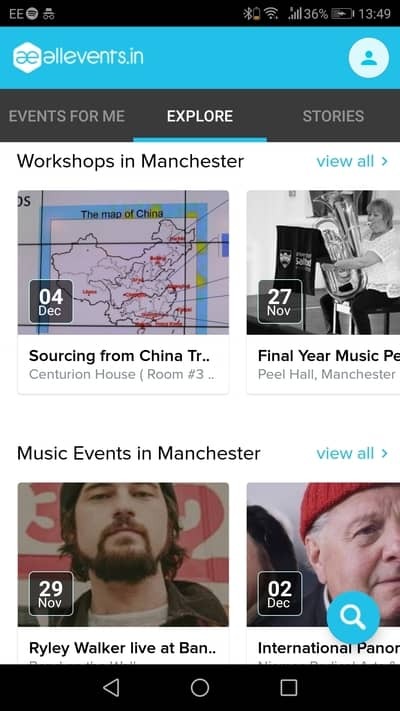 Whether you are looking for a music festival of your favorite band, a museum exhibition or a certain party to enjoy your evening, then these apps are here for you. They are free and will help you find the right activity for you. Use them correctly and never miss a concert or a football match ever again. Here are 3 best Android apps to help you discover nearby events easily. Eventbrite is an app suitable for both the event organizer and the attendee. In this application, you can search for events near you, sorting them by category, date, mood or even get a surprise event for you. You can also look for things to do by enabling your location and searching through your map. It is one of the largest apps of the kind and as such the variety of events is big. 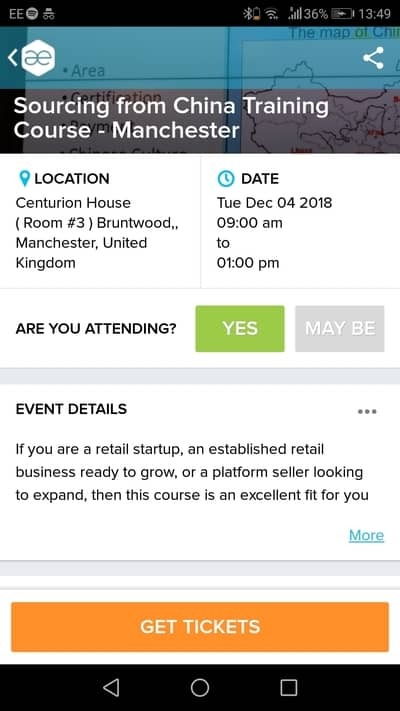 Eventbrite then lets you book a ticket for the event and many times at a discount. It also gives you an overview of the event including the schedule, time and place as well as directions to get to the venue. You can finally add the event to your calendar, share it with your friends and add notifications for it as well. 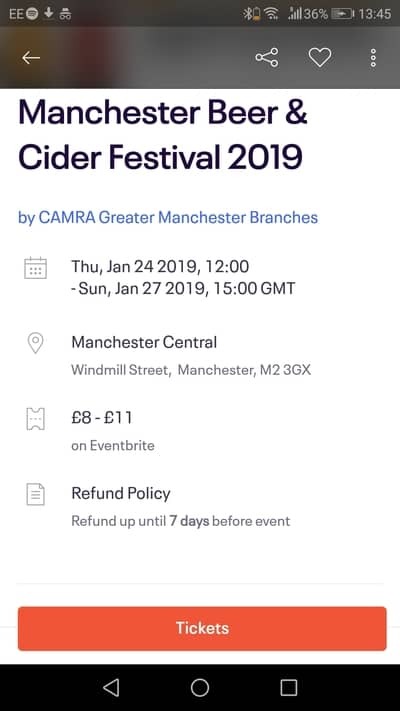 Download Eventbrite below and give it a try right now. 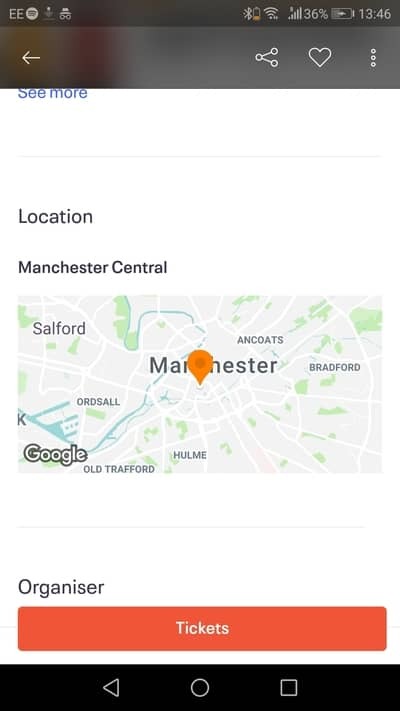 An app with what’s probably the most straightforward name around, “All Events in City” offers its services in more than 30000 cities around the world. Apart from sports and concerts, you can also use this application to find nearby workshops and seminars. In a similar way as Eventbrite, activities are sorted based on category. 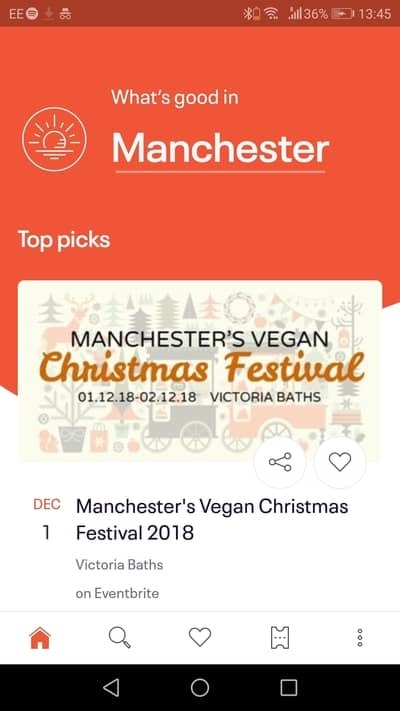 You can also find out what the people you are following are interested in, book tickets, see photos of the activity or venue and add the event to your calendar. 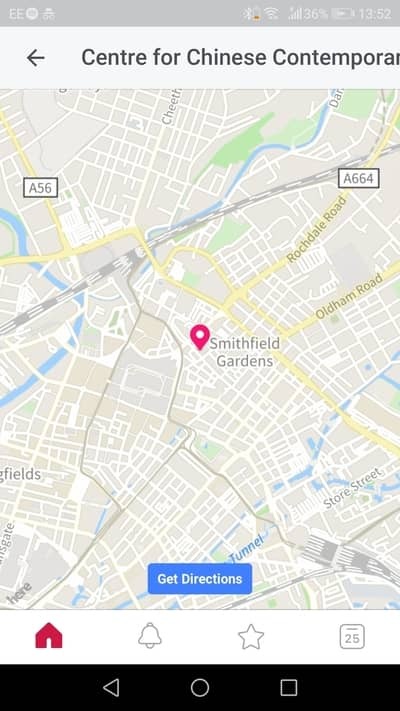 Once again, you can add the place to your map application and get directions to the venue. Try “All Events in City” by using the link below. 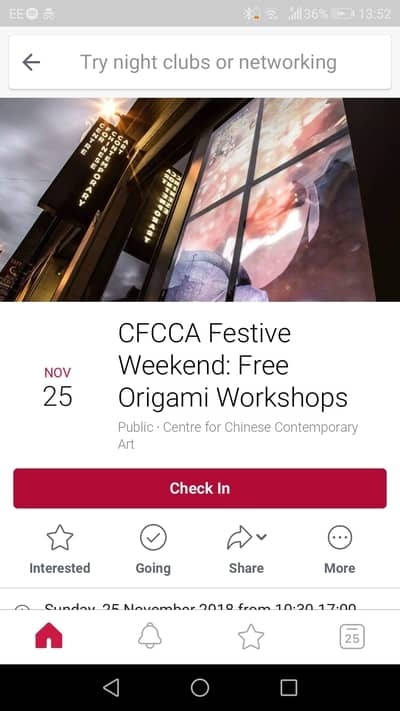 Probably the most unique app of its kind, Facebook Local brings Facebook’s event page to a separate app. 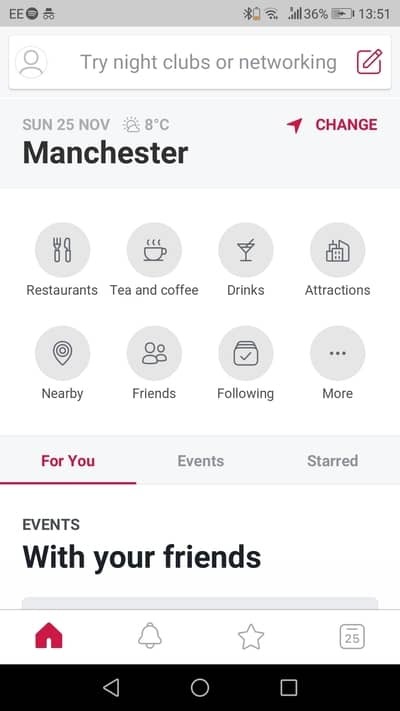 The fact that it is a Facebook application, means that it can help you find events that are independently organized by other users, making the app’s activity pool the largest one yet. Despite the fact that it is still a bit laggy due to the fact that it is in the early stages of development, Facebook Local gets the job done. You can get recommendations based on what’s popular with your friends, things you’ve been to in the past and pages you like. You can also add the event to your calendar and get notified if something changes concerning the time or place of the activity. Give Facebook Local a try by using the following app box. With this list, you now have no excuse to sit in your house and watch TV. Get out, find what’s interesting and have some fun. As always, thank you for reading. Leave your thoughts in the comment section below.